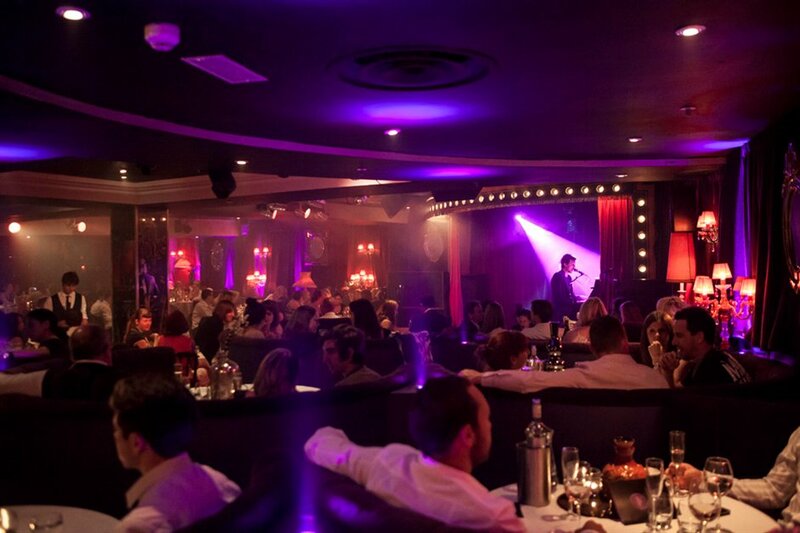 Proud Cabaret Camden brings a spot of decadence to north London with a 1920s themed restaurant. In true speakeasy style, diners will be entertained while they feast on a lavish three course meal. A lively mix of cabaret, jazz and burlesque are performed while you tuck into a very British menu which includes choices like pork belly and loin of lamb. Everything about this late night Camden destination reminds you of a bygone era when ladies smoked cigarettes on a lengthy holder and wore flapper dresses while gentlemen dressed like members of the mob. Even the staff serve dishes while sporting the regalia of the era. No fear of prohibition here though, instead there's a full and varied wine list and plenty of spirits on offer. Depending on which night you go you will be treated to cabaret, jazz and burlesque with live bands and DJ sets continuing the party long into the evening. Proud Cabaret Camden joins it sister location Proud Cabaret City, Proud Chelsea and Proud Camden as part of the Alex Proud stable and is available for private hire. Proud Cabaret Camden gyms, sporting activities, health & beauty and fitness. The best pubs near London Proud Cabaret Camden. Proud Cabaret Camden clubs, bars, cabaret nights, casinos and interesting nightlife. Where to have your meeting, conference, exhibition, private dining or training course near Proud Cabaret Camden. From cheap budget accommodation to luxury 5 star suites see our deals for Proud Cabaret Camden hotels, including Danubius Hotel Regents Park from 0% off.